Besides increased vehicle and sensor coverage, the H46 acquires a new function exclusive to the American market - Placard Value Change. In short, users can rewrite the standard tire pressure value in the ECU of select Ford and GM models. This function will be helpful when changing OE tires to ones with a different load index, such as off-road tires, as it will prevent the TPMS warning light coming on. 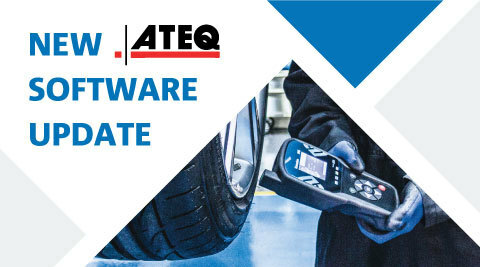 Therefore, customers are advised to update their TPMS tool at their earliest convenience. If you require help installing WebVT or updating your TPMS tool, follow our step-by-step WebVT Installation Guide. If you have any further questions, please do not hesitate to contact our Technical Support Team via (888) 588-7039 or support@hamaton-tpms.com.